Walt Disney Co's Marvel superhero studio will produce four new adult-oriented animated series for the Hulu streaming service, Hulu said on Monday. 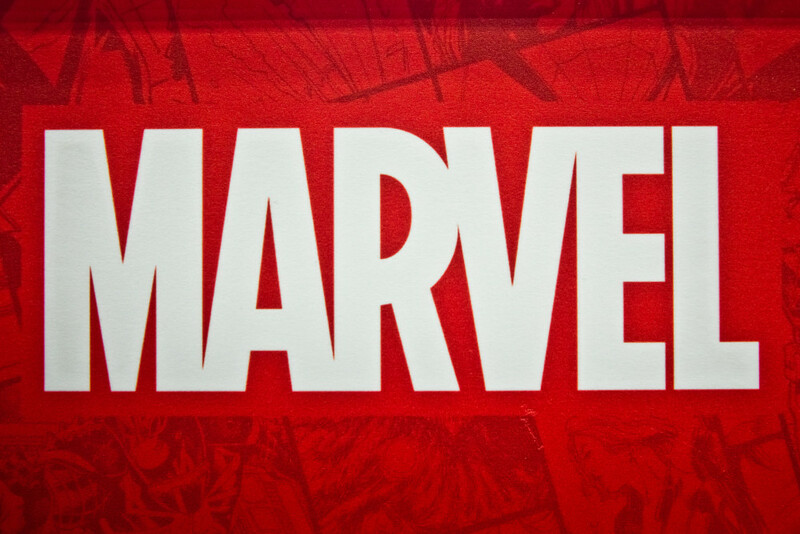 Marvel has produced the blockbuster Avengers movies and live-action shows for Disney's ABC broadcast network and for Netflix Inc. The series will culminate with an animated special called Marvel's The Offenders in which the characters team up to save the world.